Woolybottoms Hybrid Wool Soakers and Love Spell Lanolin - so cozy! 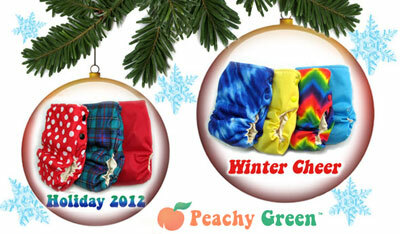 Introducing Peachy Green Solo Luxe All in One cloth diapers to Canada! Bottombumpers cloth diapers newest prints!